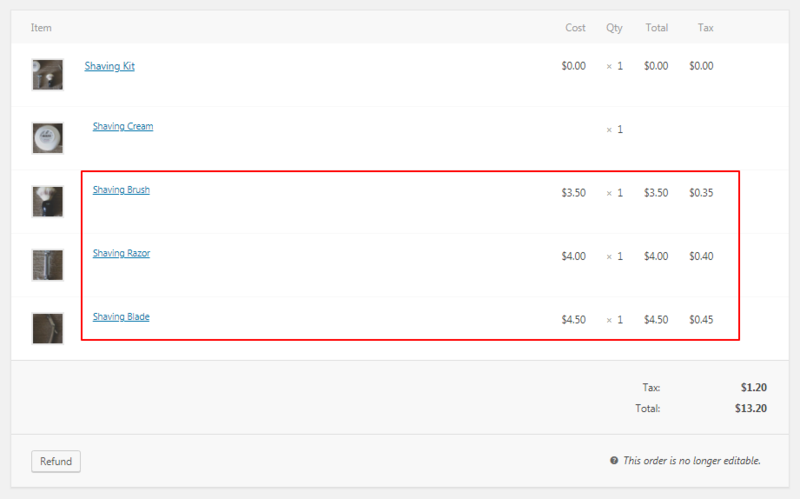 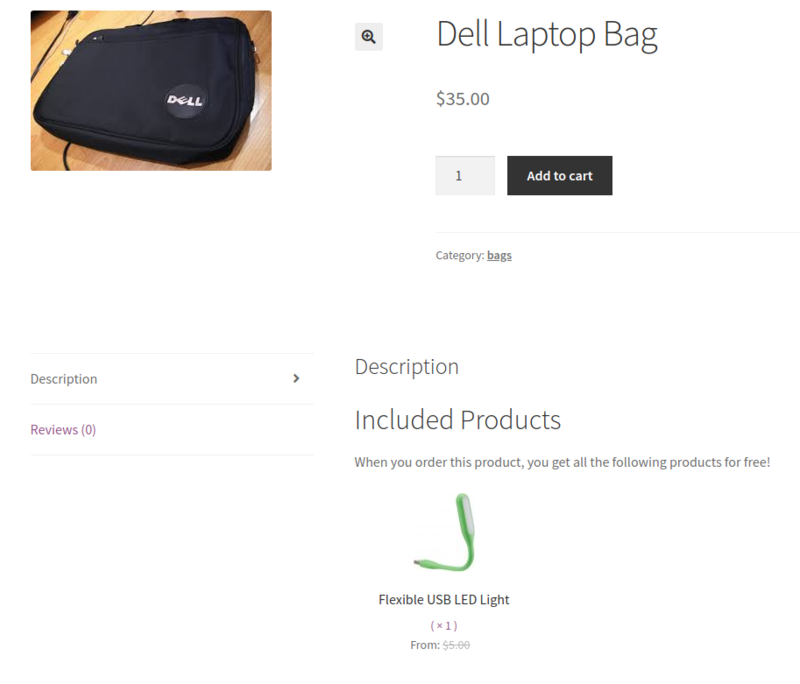 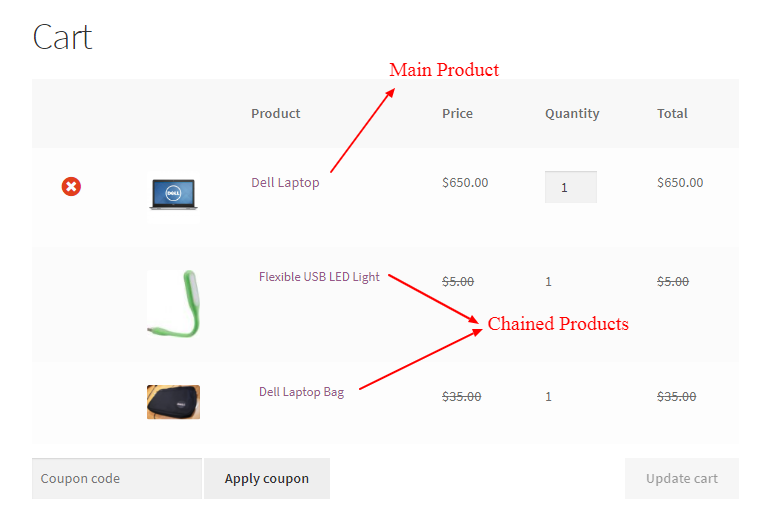 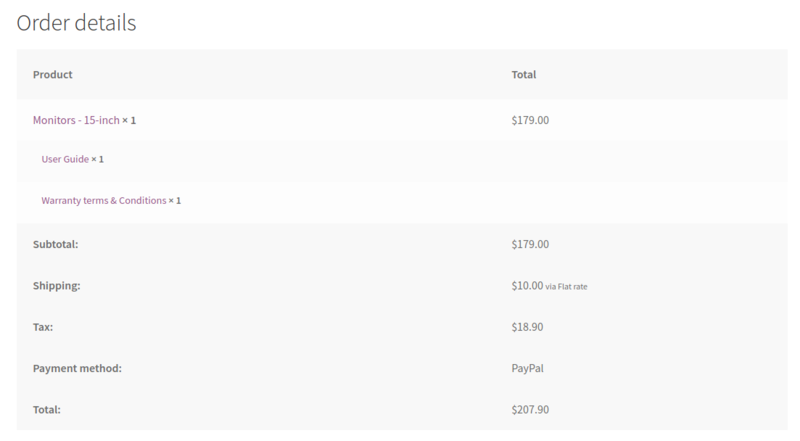 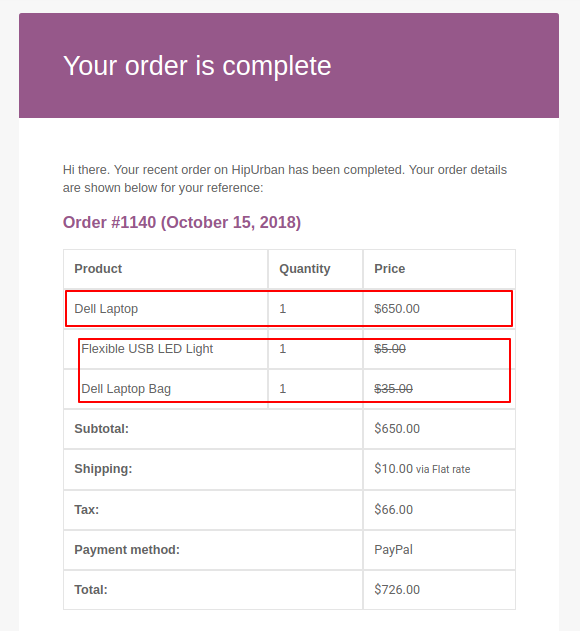 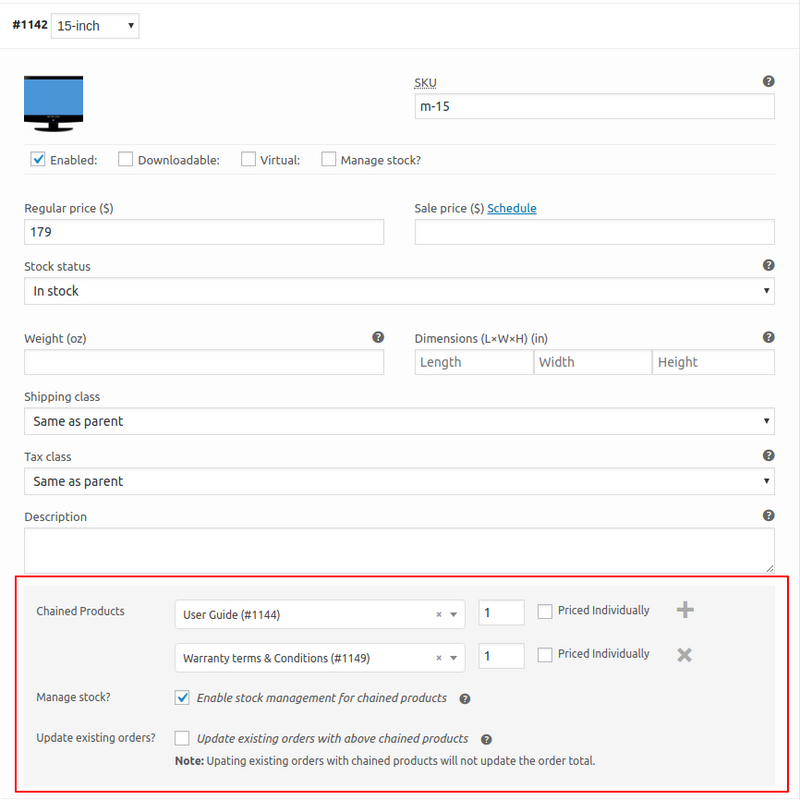 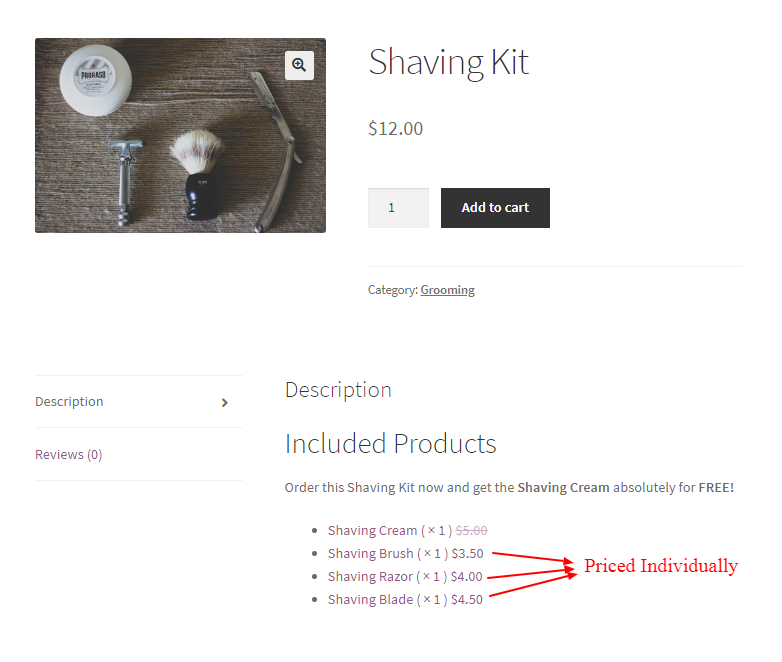 WooCommerce Chained Products Extension: allows to create combo packs of products – e.g. 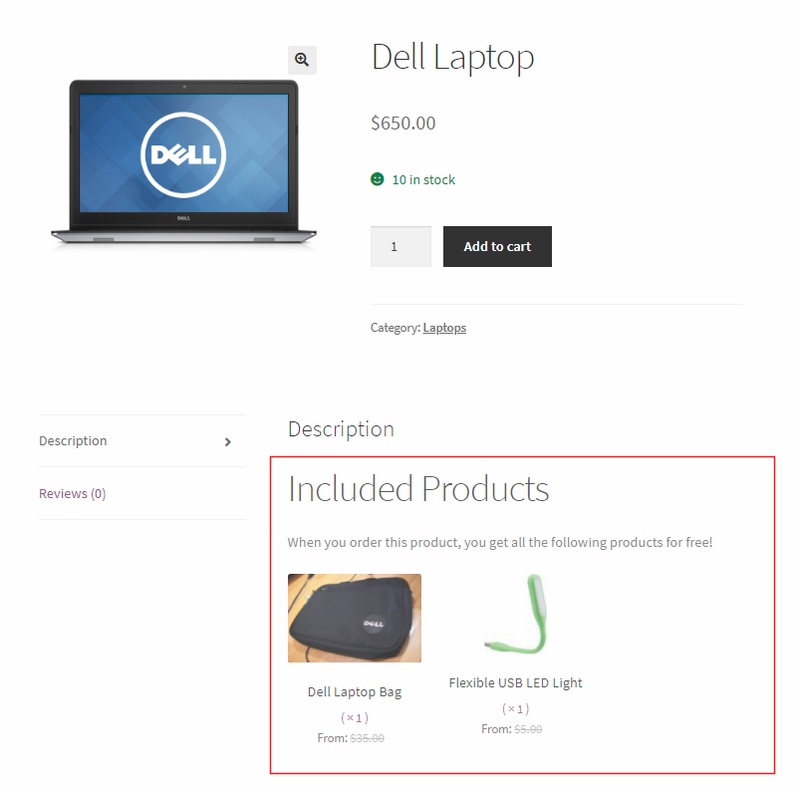 to give access to other products after purchase. 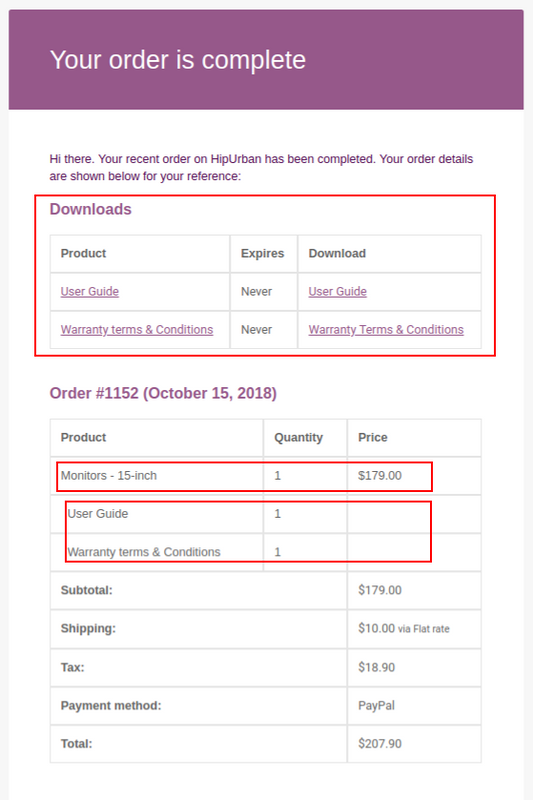 Everyone loves a package deal! 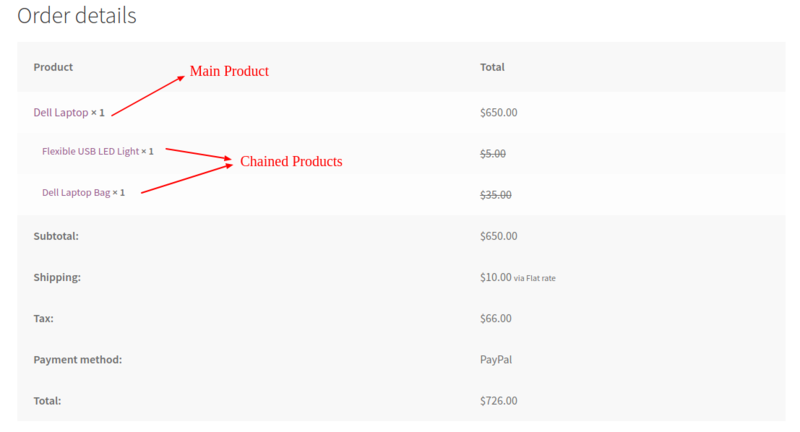 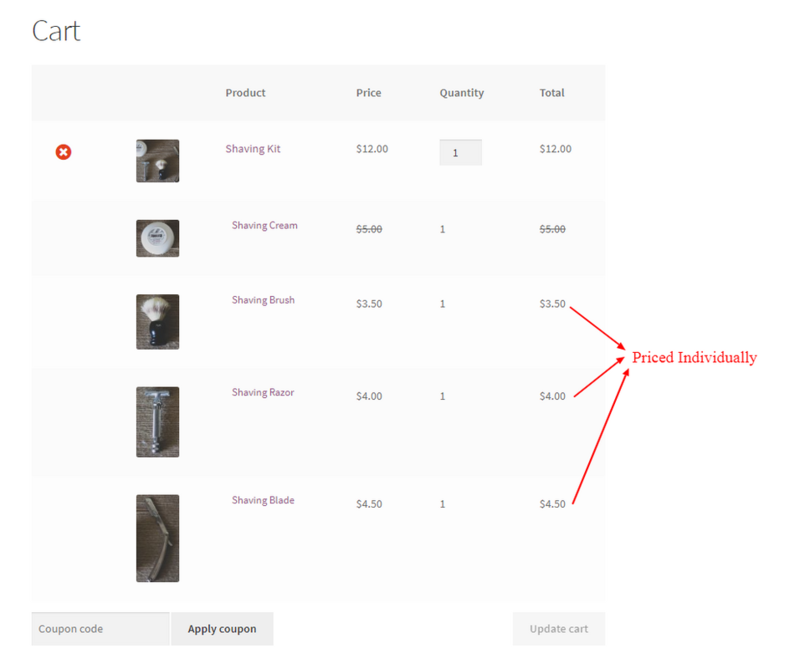 Use the WooCommerce Chained Products , you can group products as product ‘packages’ (‘chain’ them) and assign a separate price to the package. 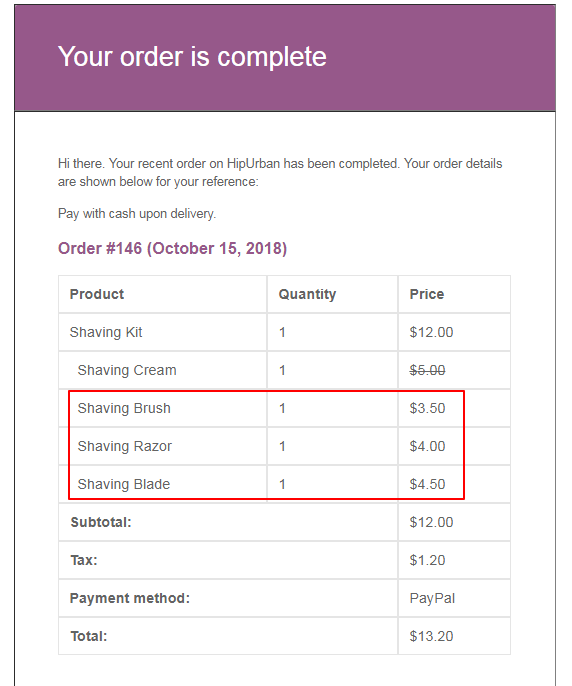 A great way to increase sales! 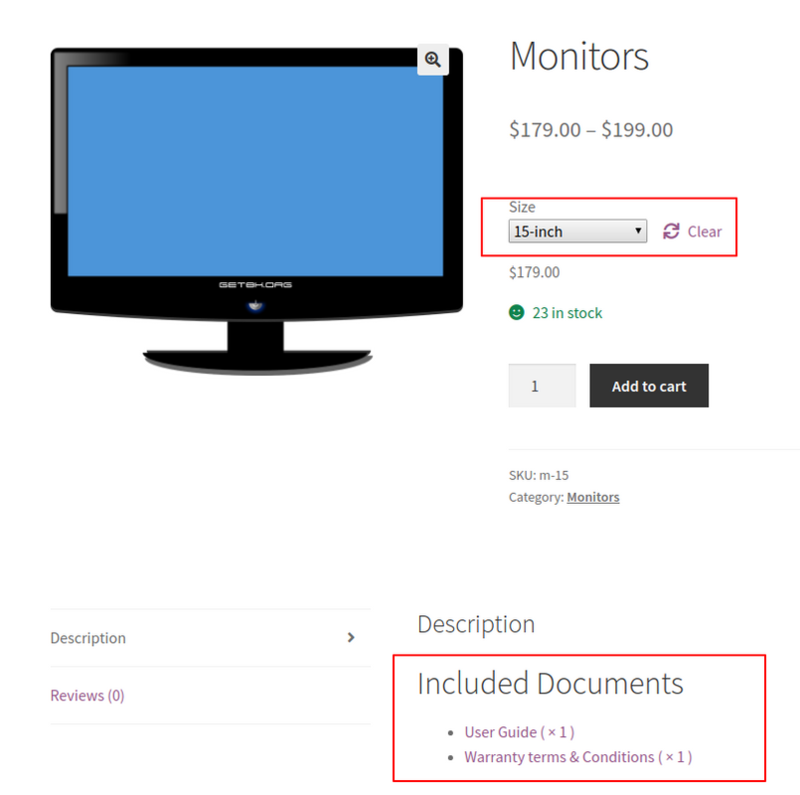 Use with physical or digital/virtual products.